The College Nannies and Tutors West Shore blog features information related to families, nannies and tutors here in the Cleveland West Shore area as well as nationally. Remember when summer was fun? When your world consisted of playing games, going on long bike rides, hanging out with friends and generally having a great time? The ACT and SAT can be difficult to navigate. Continue reading to hear about how College Tutors helped Kat J improve her ACT test score. 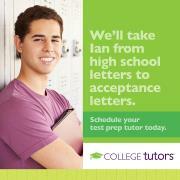 At College Nannies and Tutors in West Shore, we’re proud of our team. 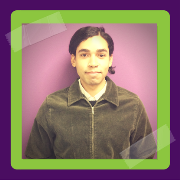 This month we’re recognizing Tucker as one of our outstanding tutors. Keep reading to learn a little more about him and see why we’re so excited to have him on our team! College Nannies + Sitters + Tutors wants to provide you with a comprehensive list of your school calendars. 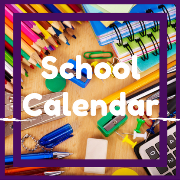 We have collected city school calendars for Avon, Rocky River, and Bay Village. Take a look at your schools schedule to better prepare for childcare and homework help as needed! Avon, Ohio - College Nannies and Tutors of West Shore understands that the ACT and SAT are important for college bound students. This is why we set aside specific days and times to conduct group Practice ACT and Practice SAT tests. 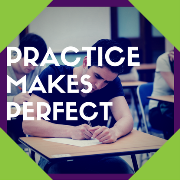 Our Practice Tests are strategically placed at least 14 weeks before the actual ACT or SAT. This allows the students to grow in their knowledge and seek tutoring if necessary. There is no charge to register or receive your results! Sign up today- Call 440.793.7770! At College Nannies and Tutors in West Shore, we’re proud of our team. 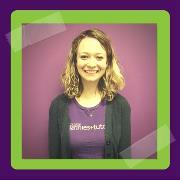 This month, we’re recognizing Colleen, one of our outstanding tutors. She shows that any goal is attainable with hard work and dedication. At College Nannies and Tutors, we are proud to employee Colleen and tutors like her. Keep reading to learn a little more about her and see why we’re so excited to have her on our team! Avon, Ohio - College Nannies and Tutors of West Shore understands that the ACT and SAT can be an important part of college applications, admittance, and finical aid. That's why we schedule free practice tests throughout the year! Space is limited, call and reserve your spot today! 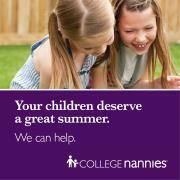 At College Nannies and Tutors in West Shore, we’re proud of our team. 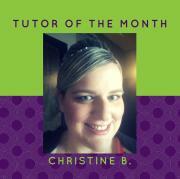 This month, we’re recognizing Christine, one of our outstanding tutors. Keep reading to learn a little more about her and see why we’re so excited to have her on our team!